Walking the Beauty Way~a farm and family devoted to the wise woman tradition of nourishing ourselves, the sacred land and community. We grow medicinal herbs and cut-flowers through organic and sustainable practices. 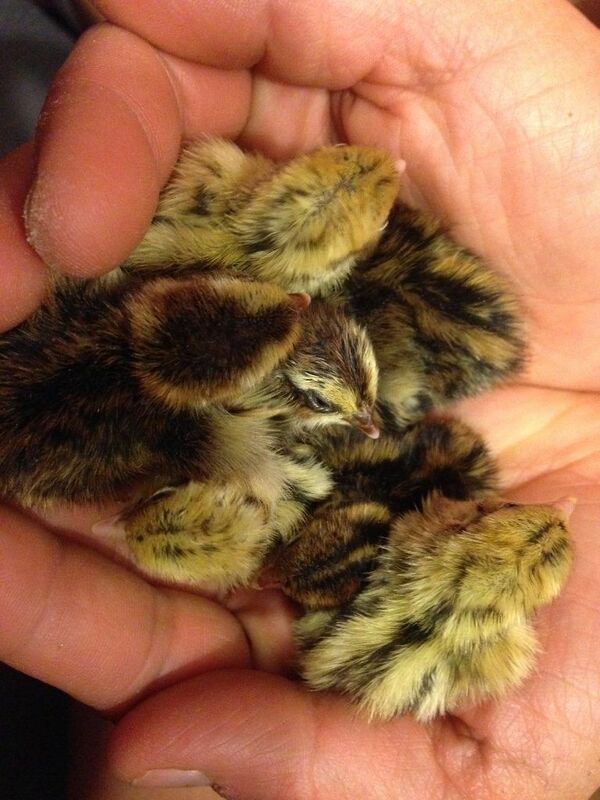 We also lovingly tend to quail, chickens and goats.